Please join us for our third General Meeting of the spring quarter this Thursday, May 2 during U-hour 12-1 PM, in the Transportation Lab (17-2646). 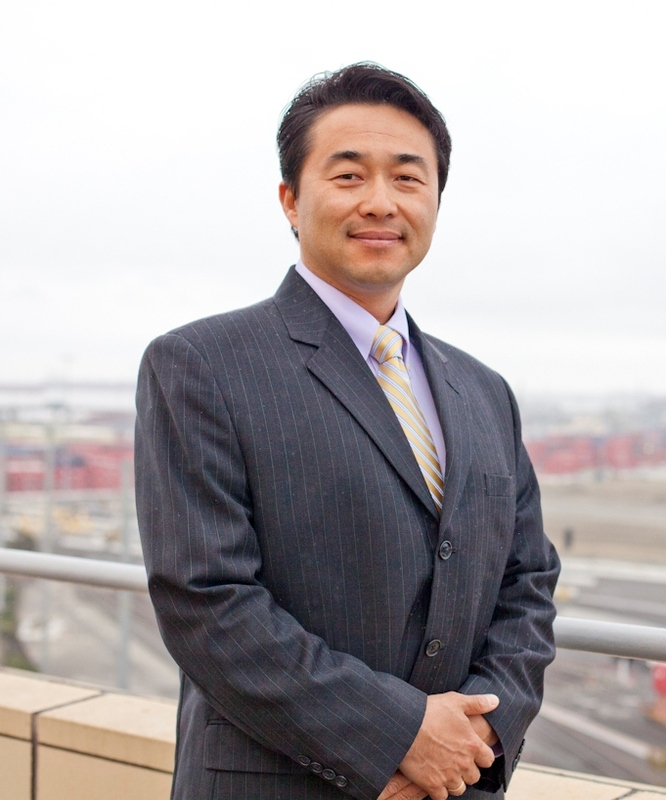 We will be hosting John Chun as our guest speaker who will be discussing the “Overview of the Port of Long Beach Operation and Over $4 Billion Capital Improvement Program”. We will also be holding our upcoming officer elections for the 2013-2014 year so come out and support your favorite candidates! Lunch from Buffalo Wild Wings will be provided on a first-come first-serve basis. We look forward to seeing you there!